Photographer's Showcase artist John Chervinsky has just completed his intriguing An Experiment in Perspective series and we have added 7 new images to his Showcase portfolios. Through the Looking Glass, The Key and Where Fruit Comes From can be found in his Mode of Inquiry portfolio and Abstract Implosionism, "Is That All There Is? ", Earth Worship, and Medium of Message? can be found in An Experiment in Perspective. Using simple techniques of perspective and chalk applied to his subjects, Chervinsky creates unusual scenes that twist our perception of the physical world and the imaginary -- and all without digital manipulation. 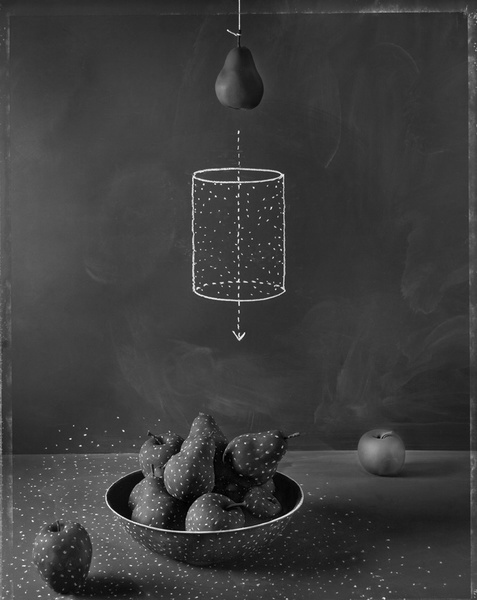 See Chervinsky's work on the Photographer's Showcase here. Photographer's Showcase artist Rania Matar has just opened an exhibit of her A Girl and Her Room series at The Mosaic Rooms in London. The exhibition runs through July 23rd and is open Monday-Friday 11-6pm, and Saturday 11-4pm. Matar will be giving an artist talk on the work on Saturday July 2nd at 12pm. This series, in which Matar investigates the relationship between adolescent girls and their rooms, a space they create and control themselves, is sure to make for a fascinating talk. 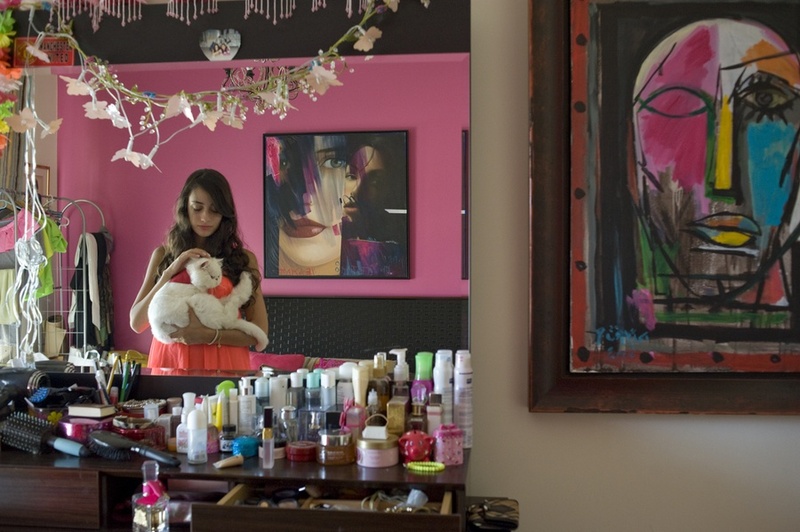 See Matar's A Girl and Her Room series on the Photographer's Showcase here.